Collossal darkside jacker's grooves on Sound Signature! 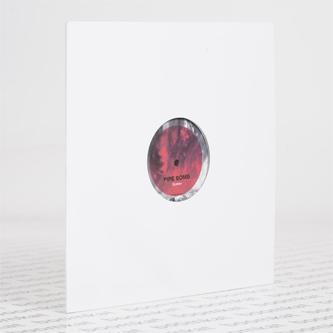 Your man from Chicago, Spekter, has appeared on some ace sides for Sistrum and Downbeat to date, before passing this tune to Theo Parrish who promptly signed it up for Sound Signature. As far as we can tell it's the same track on both sides, but what a freakin' track! Don't sleep on this, it's deadly!